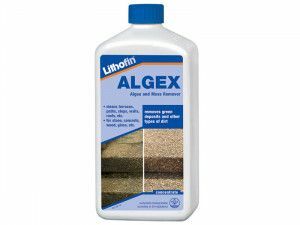 Lithofin MN Power-Clean for thorough cleaning in case of severe general and greasy dirt, residues of floor care products, etc. For regular cleaning of high-traffic and outdoor areas such as shopping centres and food courts. 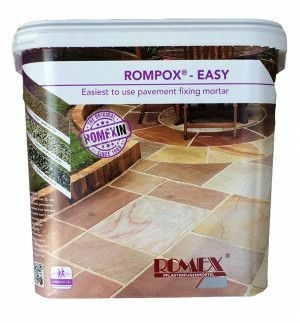 For final cleaning of new surfaces at building sites. 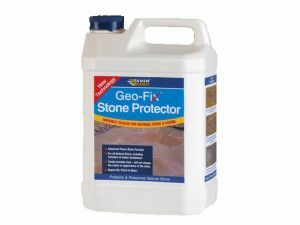 This product is recommended for all types of natural stone, but especially for polished marble and limestone. 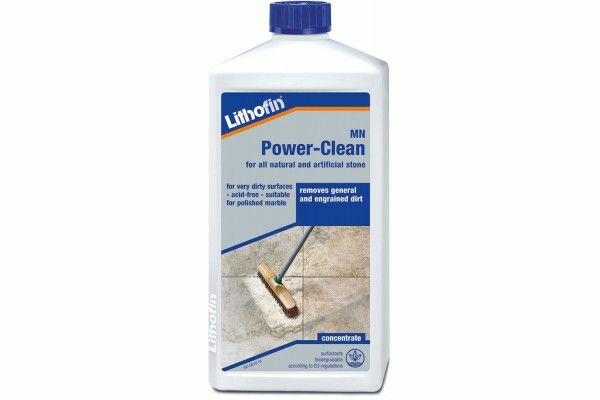 Apply and evenly distribute Lithofin MN Power-Clean diluted up to 1:10 and wipe the surface. In case of stubborn dirt deposits, apply undiluted or diluted up to 1:5 with a brush and distribute. Allow the product to work for approx. 15 minutes; brush occasionally. Do not allow to dry, add water if necessary. Brush again before wiping up. On large areas, use a squeegee to remove the product. Wash the surface thoroughly with clean water. If the result is not satisfying, repeat the process allowing the product to work longer and brushing more vigorously. Please Note: avoid splashes on sensitive areas such as metal or wood, painted or varnished surfaces, wall paper, etc. Always test the product in an inconspicuous area prior to use.